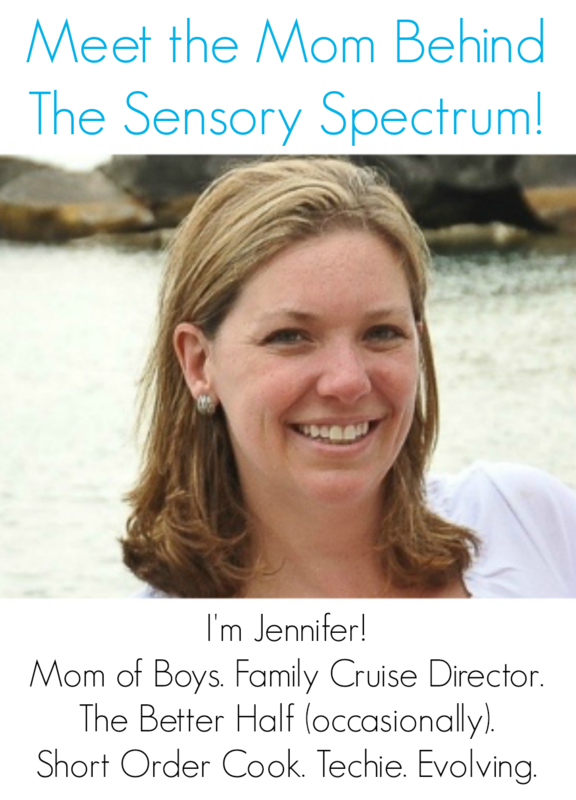 Sensory Integration helps you identify children who have difficulties with sensory processing, and it offers simple, easy-to-use solutions to support the sensory needs of young children in the preschool classroom. Often falls down and skins her knees? If so, it is possible the child is having sensory processing problems. How can you help children with these problems so they can enjoy learning and grow in positive ways? 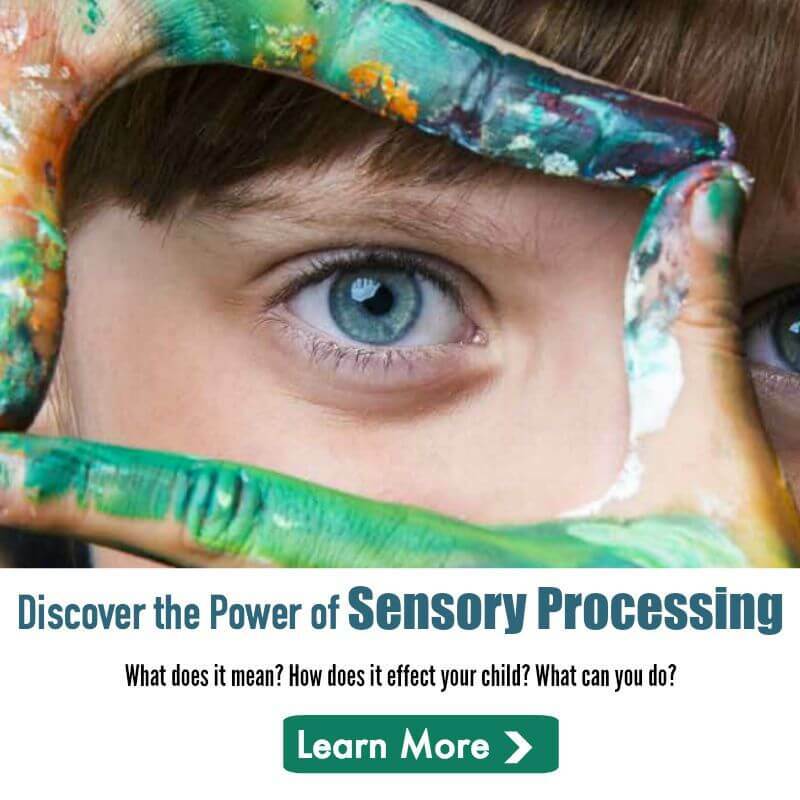 Easy-to-implement solutions include adaptations and activities for children with different types of Sensory Processing Disorder. This book has a bonus chapter with instructions for creating low-cost items to help children with sensory issues.